According to reports by CNBC, MSN Money and pretty much ever other indicator … New car sales are falling like a rock. This is understandable because new cars are complete junk. Car manufacturers who are shoving the latest technology into new cars is not what people want. We already have tech. We want a reliable car. Who wants tech built into a car that cannot be upgraded? 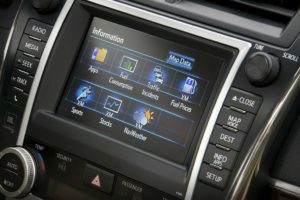 In three years, that new car with mobile tech will be obsolete. Not only to mention the bad mechanics that will cost thousands of dollars to maintain … Touch screens when we already have tablets and smart phones ?!? Sure – we want a new car … but – who wants to shell out big bucks on something that is junk before we drive it off the lot? But – the mechanics are trash! Engines and transmissions that don’t last but a few thousand miles. Built in tech that can’t be upgraded – electrical systems that are a nightmare!!! 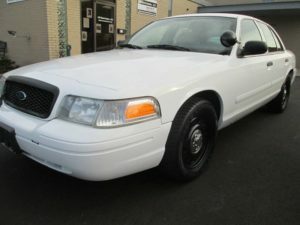 I bought a 2011 Ford Crown Victoria Police Interceptor from a government auction for $2k! 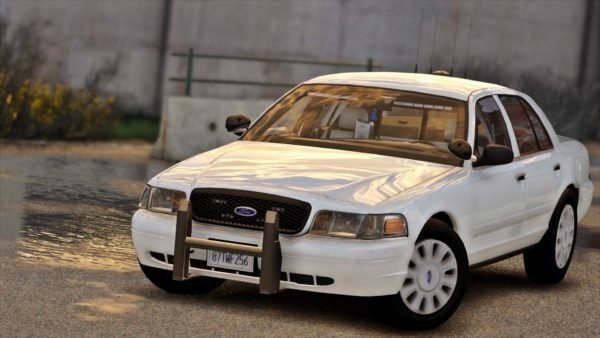 Solid – dependable – a former fleet vehicle – lots of added features. After a year in this car I am so very happy. It is powerful and dependable. Respectable on the road and yet like a hot rod in performance. I always get around 18 miles to the gallon. Flex fuel! I tried it with E85 fuel while it performed famously. 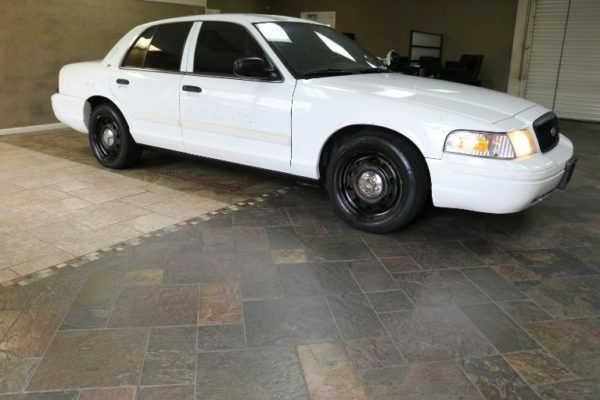 This car has a lot of performance and power along with a reliable platform. And the parts to keep it maintained are cheap! I put in an after market Android system in place of the standard radio in the dash that has a touch screen and all the toys. All the apps I want plus maps and everything a smart phone can have. My advice to you – look for a reliable car. New cars are not reliable. 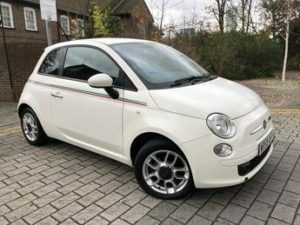 Do you want to be cool and get the cool new Fiat, GM, Jeep, Mini Cooper or Chrysler? How cool will you look broke down on the roadside with your shiny new bucket of bolts? Get yourself something fun AND reliable. Fun to drive – Powerful – economical for a V8 – Come on Detroit – BRING IT BACK ~~~ !! !